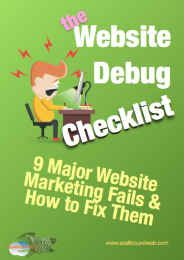 Read through the Website Debug Checklist First, then look at the Flowchart & notes before doing the Research Plan. 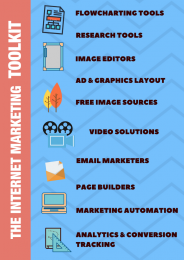 The Internet Marketing Toolkit PDF will then show you what you can use to implement your plan. 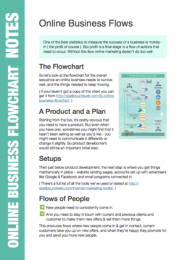 Want to learn from an 8-figure digital publishing company? 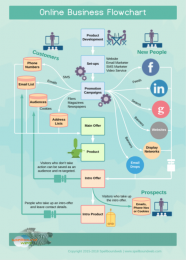 Have you ever wondered how the most successful online marketers put everything together ? 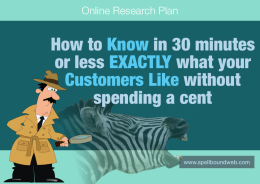 Most do it by basing their campaigns on previously proven sales funnels. The course below takes you behind the scenes of a BIG digital publishing company to see how it's done.